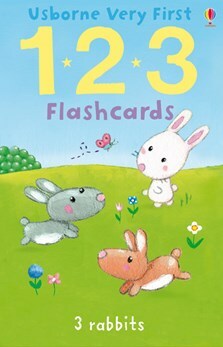 A set of 30 colourful flashcards perfect for helping children learn basic number skills. Include mathematical symbols as well as numbers, and suggestions for how to use the cards. Charming and durable, these cards are perfect for using over and over again.